Hi everyone! 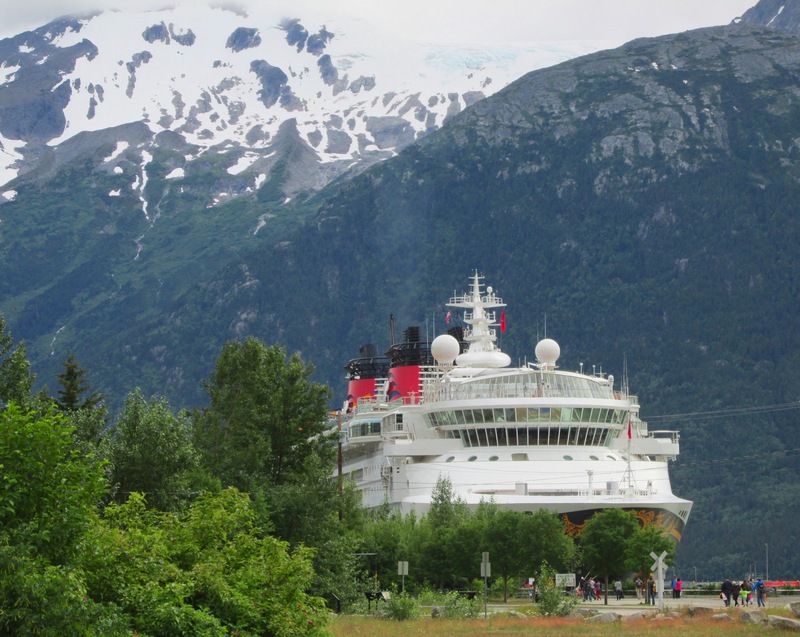 I’ve just returned from an amazing ten days spent in Canada and on a Disney Cruise aboard the Disney Wonder to Alaska. My husband, my boys and I took this incredible adventure to celebrate our wedding anniversary. Once on board the Wonder, I met up with Disney Mom Panelist, co-author of The Unofficial Guide to the Disney Cruise Line and fellow TouringPlans blogger, Erin Foster. Over the next several weeks look for lots of posts here on my site as well as over on TouringPlans by both Erin and myself covering everything you need to know about taking a Disney Alaska cruise. If you will be cruising to Alaska very soon and have a burning question, please feel free to email me at disneyworldenthusiast@outlook.com or leave a comment below and I will be glad to answer it for you. It’s great to be back! Lucky You and Congratulations on your Anniversary.